"I was given the roles of Jack Spratt (the main character) and Wee Willy Winky. 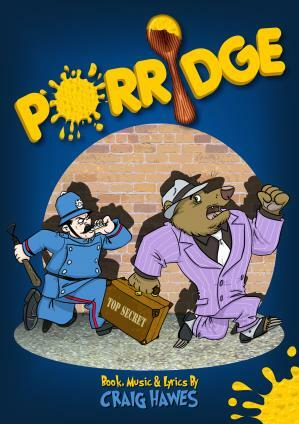 Porridge is amazing and I thoroughly recommend you choose this production. We are going to perform this to our school and I am extremely excited. Well done Craig Hawes!"